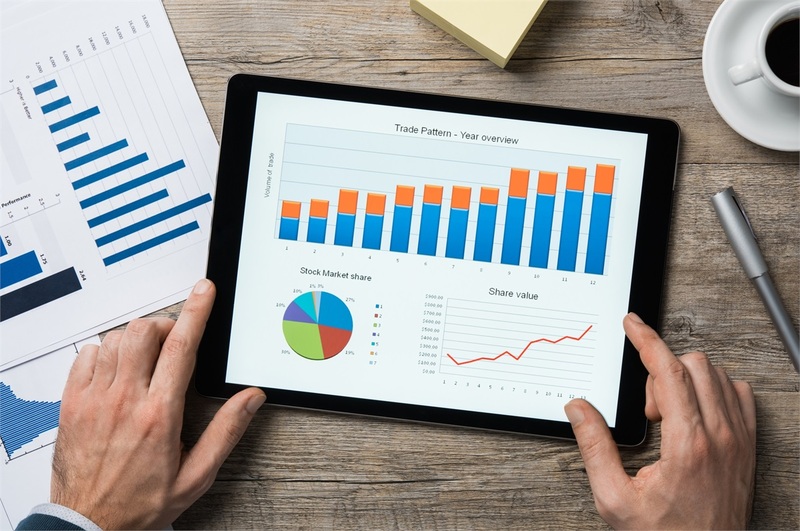 Fiduciary Investment Review: Quarterly review and analysis of investments offered to plan participants with regard to investments available through selected recordkeeper. Detailed reporting designed to assist plan fiduciaries in the selection and monitoring process. 3(21) Fiduciary Services: Our qualified advisors will serve as a named fiduciary with respect to the monitoring process for investments selected by plan trustees. Recommendations will be presented to plan trustees, as needed, to address fiduciary concerns related to individual investments being offered to plan participants. Ultimate decision to accept recommendation resides with plan trustees. 3(38) Fiduciary Services: Our qualified advisors will serve as a named fiduciary with respect to the selection and monitoring process for investments to be offered to plan participants. As an ERISA 3(38) Investment Fiduciary discretion has been granted by plan trustees to act in accordance with the agreed upon IPS (Investment Policy Statement) detailing the selection and monitoring of said investments. Investments will be added and/or replaced, as needed, to address fiduciary concerns related to individual investments being offered to plan participants. This affords plan trustees the highest level of fiduciary protection as the ultimate authority has been delegated to a qualified investment professional. Investment Policy Statement (IPS) Assistance: Whether choosing to act in a fiduciary capacity with regard to the investments in your plan or choosing to outsource that to a professional you should have a written document outlining the process. 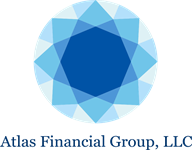 Atlas Financial Group will help you craft an IPS which mirrors said process. Investment Committee Policy: Larger organizations may find comfort with the creation of an investment committee. In many instances these committees can be formed with individuals whom represent various different qualities and can be advantageous with respect to plan governance. We can help facilitate the creation of this committee as well as provide a written Investment Committee Charter detailing the process.